The secret to young, flawless, radiant skin is now within your reach. 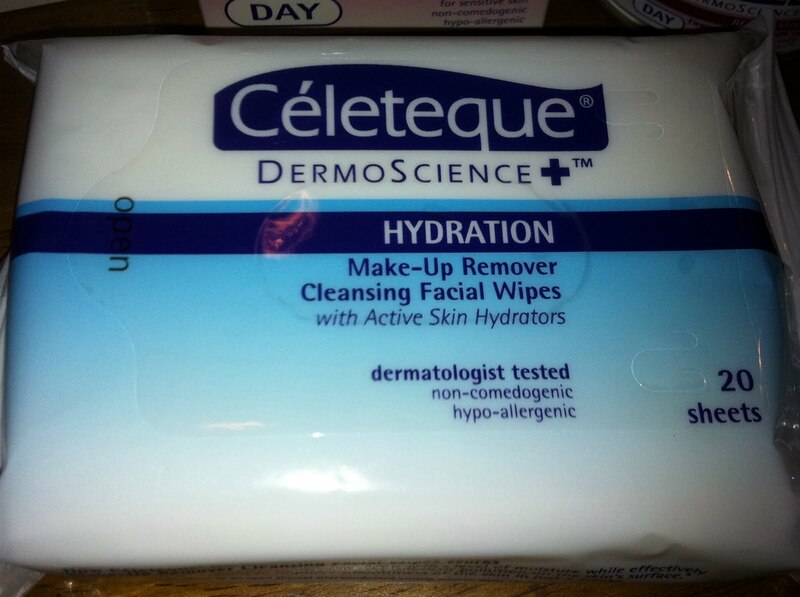 Introducing Celeteque's latest Dermoscience line. solution to give you healthy, beautiful skin. UNILAB, the country’s trusted health care provider, brings to the Philippines a breakthrough technology that merges skin care and health care. UNILAB introduces Céleteque DermoScience: a fusion of new active ingredients, technologies, and dermatologist-developed solutions for specific beauty concerns. It merges UNILAB’s medical expertise with dermatological advances to develop products that are clinically-tested to deliver results. 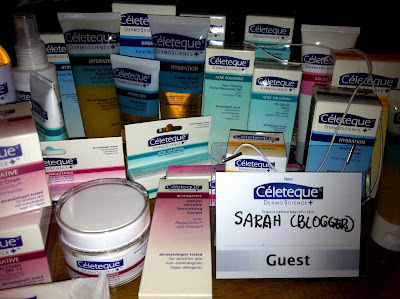 To celebrate the DermoScience+ launch, a handful of bloggers and skin care enthusiasts were invited to experience first hand, the miracles that Celeteque's DermoScience line can provide for your skin. The event was held at the ground floor of SM Makati and I swear, when it comes to events, Unilab really knows how to bring it! 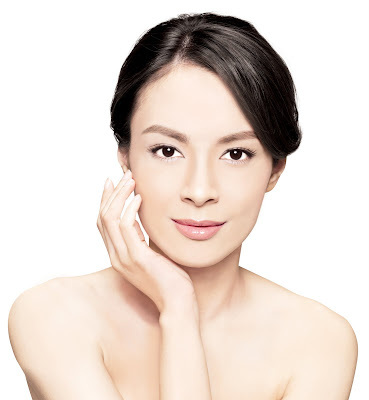 Céleteque DermoScience offers six skin care lines that are customized for different skin conditions. HYDRATION - Gently restores the skin’s healthy suppleness with moisturizers and vitamins that nourish the skin without the greasy after-feel. BRIGHTENING - Expertly targets melanin concentrations and evens out skin tone with carefully selected active lighteners that uncover a luminescent glow without harmful side effects. SUN CARE - Adequately provides daily protection from UVA and UVB rays with broad spectrum coverage and moisturizing agents to help prolong the skin’s youthfulness amidst a polluted external environment. ACNE SOLUTIONS - Effectively controls excess sebum and clarifies unsightly acne by removing build-up of dead skin cells and combating pimple-causing bacteria for smooth, blemish-free skin. ADVANCED ANTI-AGING - Intelligently erases fine lines and wrinkles by stimulating collagen production with breakthrough peptide and anti-oxidant ingredients for beautifully restored skin elasticity, softness, and smoothness. RESTORATIVE - Intensively lifts and firms loose and sagging skin and lessens the depth of adult wrinkles with more potent peptides and anti-oxidants that result into skin that’s younger than one’s age. I swear, you'll see wrinkles disappear right before your very eyes! And with continued use, watch them disappear forever!!! It's just so practical, especially for travelling. After the event, we were given a gigantic loot bag to take home. It included their complete line plus more! I swear the software is worth it! Thats one good thing about blogs.. Always discover new products! 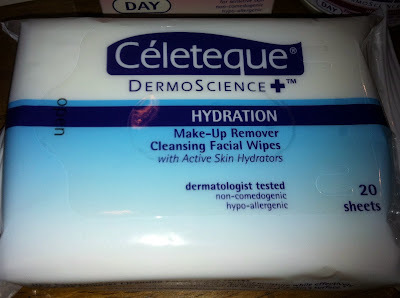 Is the original celeteque still there? or did they reformulate it? Celeteque is getting quite popular. Went to Watsons and the one I want wasn't available. The sales clerk said that they ran out of stock real fast. I haven't seen the makeup remover cleansing facial wipes! That looks mighty useful..